The Favorite Resort in North Myrtle Beach! Condo sales and homes sales in Barefoot Resort have increased over the last 2 years. The fact that active listing inventory in the Barefoot Resort has declined by nearly 40% plays a major role for the shifting market. In many cases, residential communities that once had 10 homes for sale may only have 3 homes for sale today. Anytime inventory decreases at that level, it is likely that prices will begin to increase. 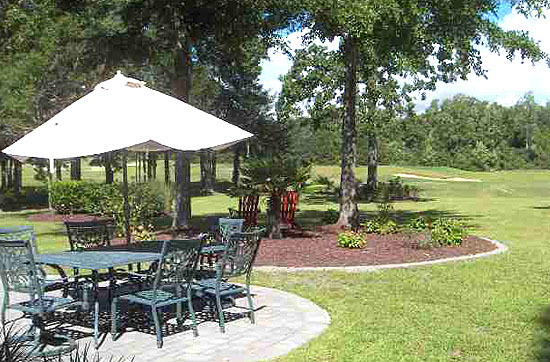 Barefoot Resort includes many fine condo communities as well as residential neighborhoods. There is positive real estate news to report in each of these areas. C21 Barefoot Realty is considered the on-site office for all Barefoot Resort real estate needs. We have extensive information for every community or building located in the resort. Information includes official Barefoot Resort maps, original floor plans for all communitites, future development info, exclusive golf incentives and more. Barefoot Resort offers options for everyone. You can live on th water, the golf course or natural preserve. The resort at Barefoot is considered the premier resort in Myrtle Beach, SC....though it is officially located in North Myrtle Beach.